Find out about our Bi2 range: a single system terminal for heating, air conditioning and dehumidification. Fan coil wall hydronic reversible wall inverter ultra slim that cools, dehumidifies, filter and heats. The total flat fan radiator with Radiant Tube+ technology. which heats by ventilation and radiation. The recessed fan coil with DC motor that heats, air conditions and dehumidifies. The fan radiator with radiant plate that heats, air conditions and dehumidifies. For systems serving multiple climate areas. The total flat fan coil which heats, conditions and dehumidifies. The fan coil with DC inverter motor, which heats, air conditions and dehumidifies. 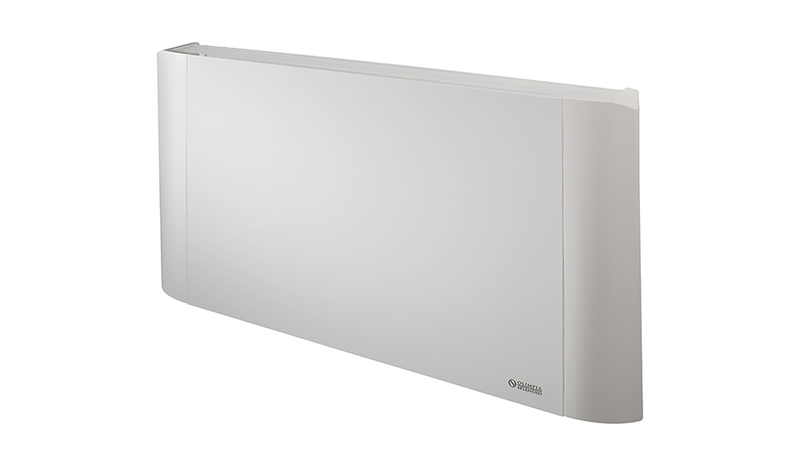 The recessed fan radiator with radiant panel, which heats b ventilation and radiation, air conditions and dehumidifies. 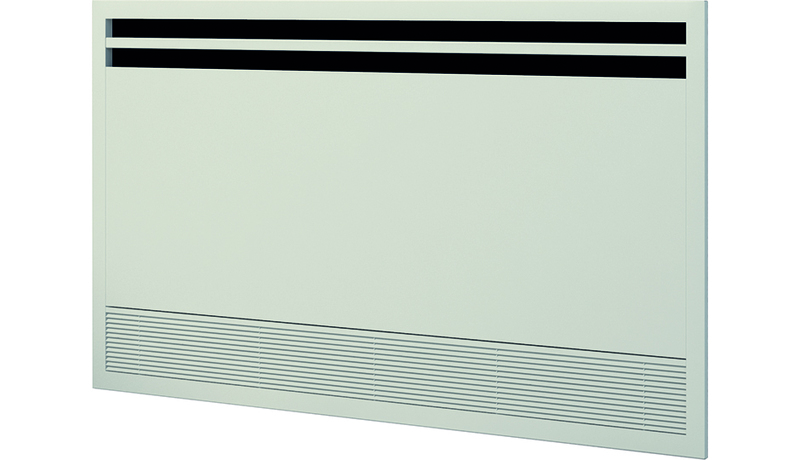 The inverter fan radiator with radiant panel and DC inverter motor, which heats by ventilation and radiation, air conditions and dehumidifies. The recessed fan coil that heats, air conditions and dehumidifies. The year-round Nano fan coil provides heating in the winter, air conditioning in the summer and dehumidification in just 35cm!